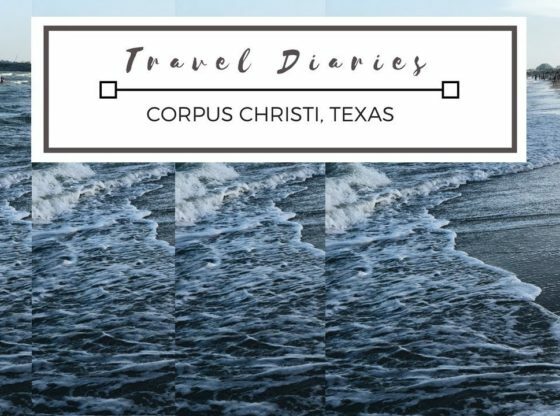 TRAVEL VLOG | Corpus Christi- Family Vacation | Corpus Christi Rocks! We’re back with a long overdue video! We took our first vacation as a family, just the three of us. And Caleb got to visit the beach for the first time. Enjoy!! Earn off your next booked trip when you sign up for Airbnb using my link!